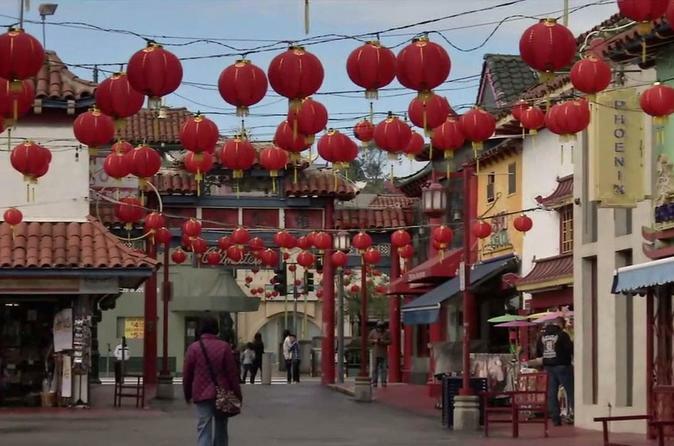 Tour the San Francisco Bay Area with an Chinese Language Interpreter. Please specify Mandarin or Cantonese at the time of booking. Lunch is included in any option above 4 hours. This is a private excursion determined by what you wish to see and experience in the Bay area. Chose from our list of things to see in the Bay Area and have your guide take you there.